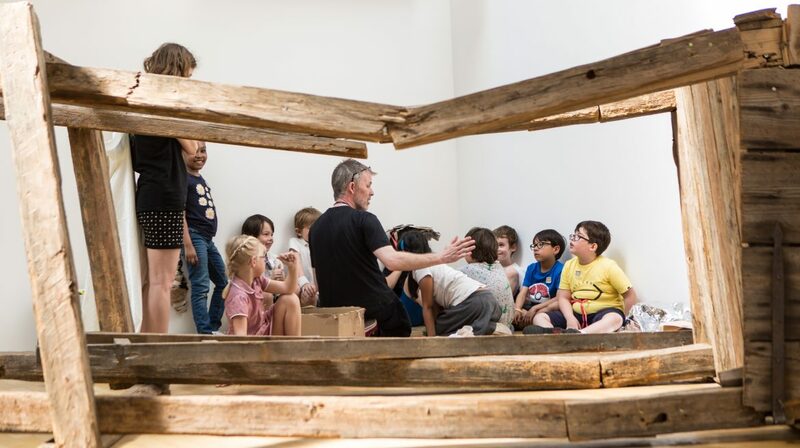 Book a free self-directed visit to explore our exhibitions, including an introduction to the Gallery by a member of the Education department and use of the Clore Creative Studio. Support your visit by attending our free Teachers Events, or arrange a preliminary visit to the Gallery. Join our mailing list for regular updates on workshops and events for schools and teachers.